Next step after the LA FLYER . 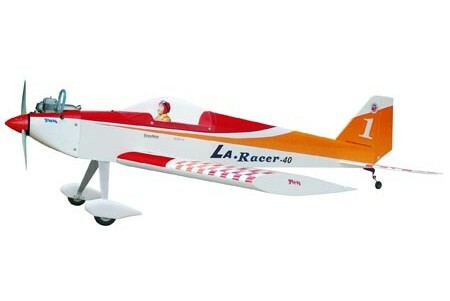 Low wing aerobatics trainer . Available in blue, Green, Orange, Black, White, or Yellow color scheme .